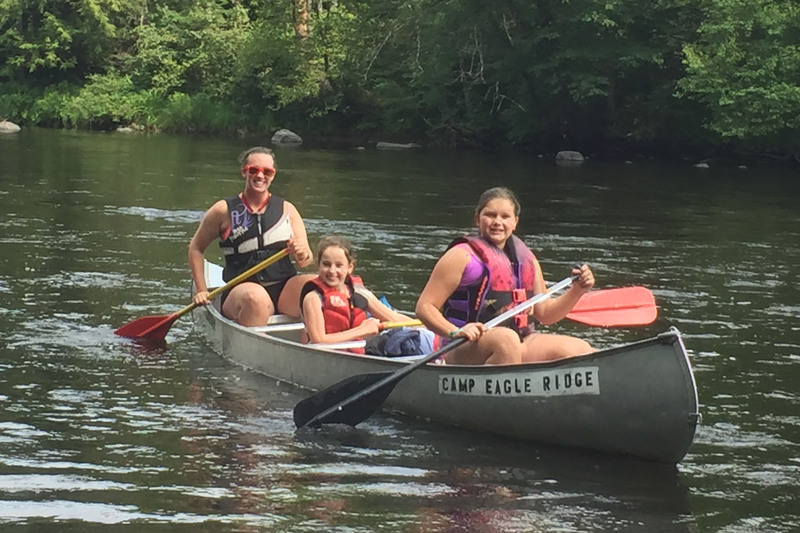 Paddle rapids of the Brule or enjoy a peacful scenic canoe down the Flambeau. 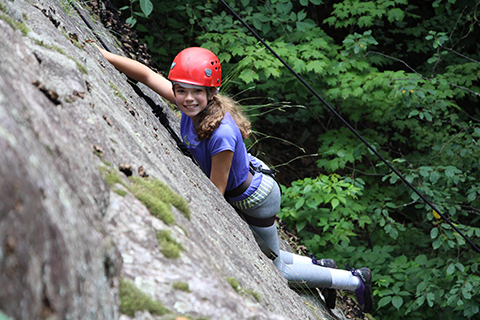 Scale or descend a 65′ natural rock wall on Mt. Whittlesey. Spend the day at the farm! 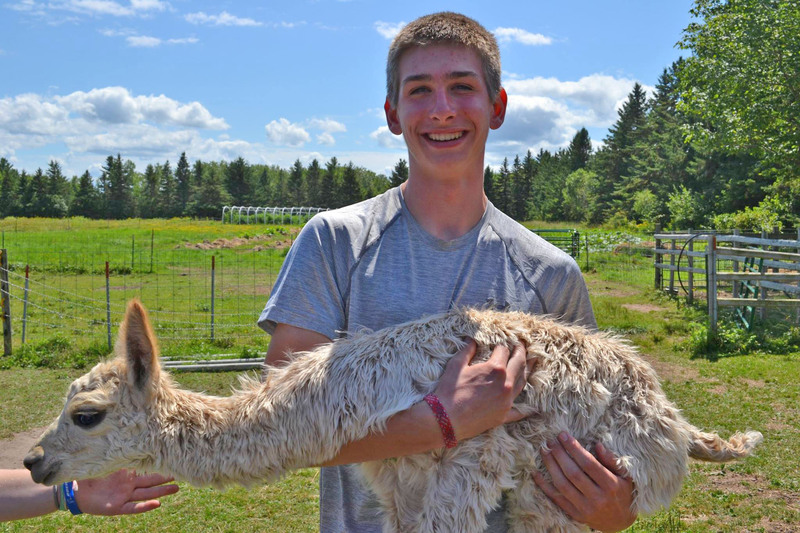 Meet and learn about alpacas, chickens, ducks, honeybees and farm life! A day long adventure that usually involves a scavenger hunt or trading game. 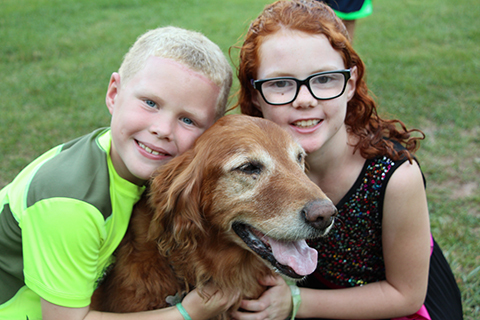 Become a certified animal volunteer while caring for the puppies and kittens at the local animal shelter. 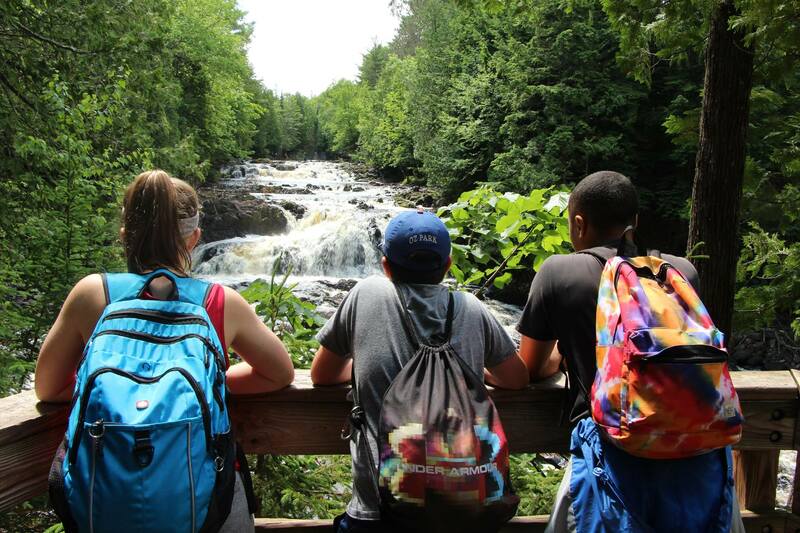 Hike through the beauty of this amazing State Park, see the waterfalls and swim in Loon Lake. 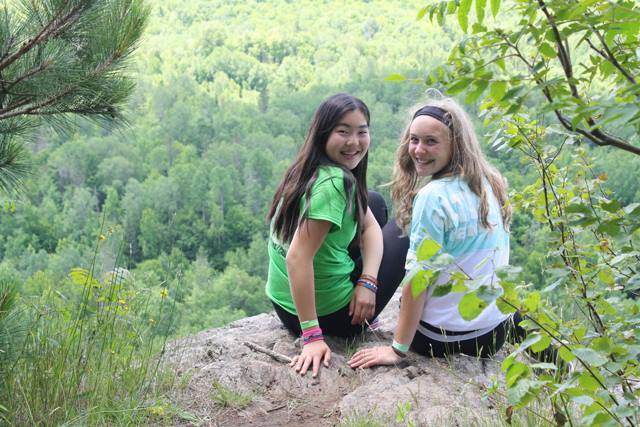 Hike the 3rd highest peak in Wisconsin, explore ruins and see the world from the top of a mountain. Fill your baskets with freshly picked stawberries, raspberries and blueberries; then return to camp to prepare an awesome treat. 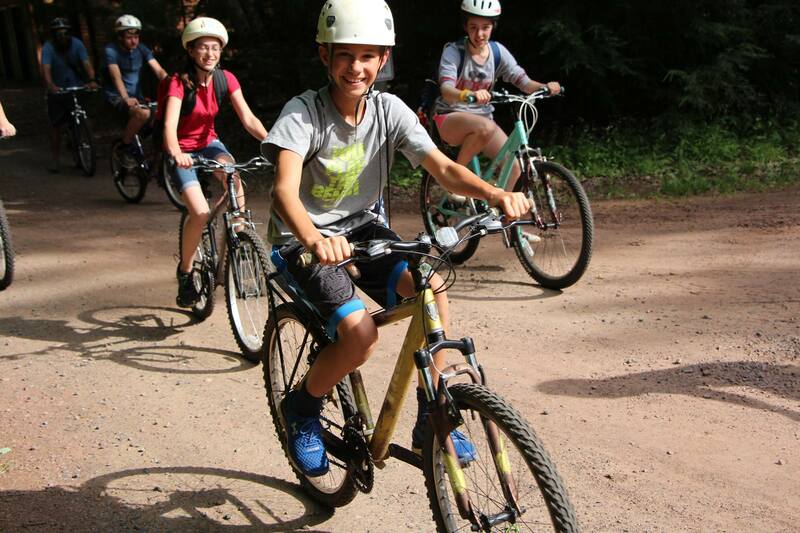 Work with a team of other campers to navigate your way through our entire Challenge Course. 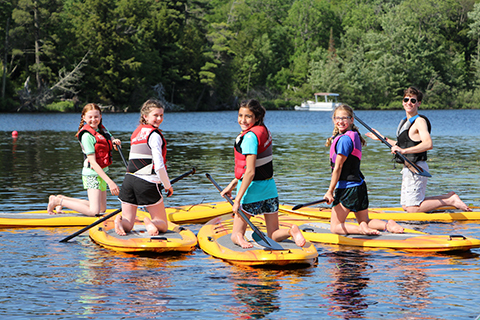 Spend the day on the water – swimming, sailing, paddleboarding, canoeing and/or kayaking.